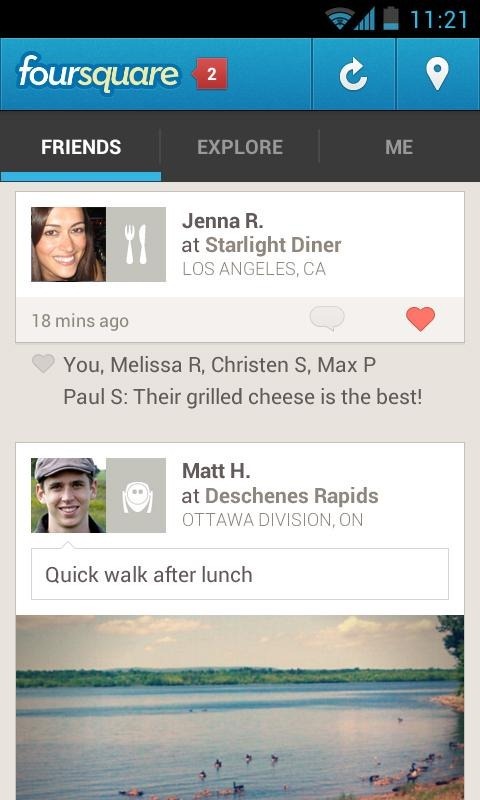 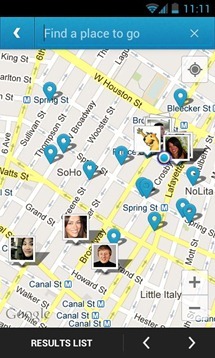 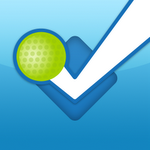 All-in-all, if you're a frequent Foursquare user, the update should be a welcome change. If you're not a frequent Foursquare user, you'll continue to wonder why it's cool to be the Mayor of someplace. 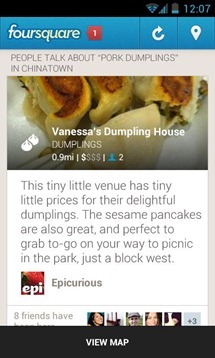 Grab the update from your phone or hit the widget below if you want to see what all the fuss is with checking in places.